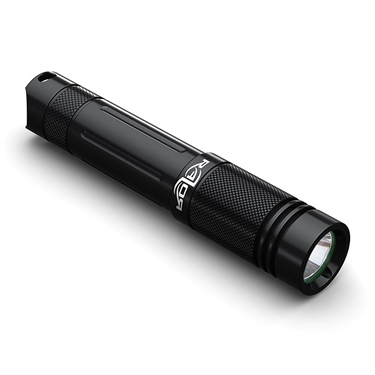 Powerful, simple, reliable and colourful! 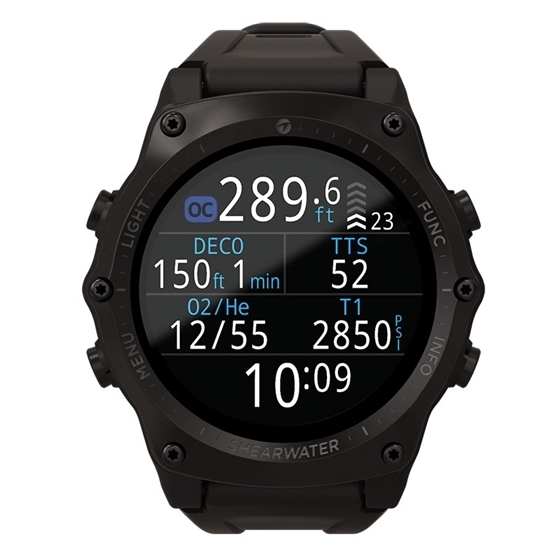 The Teric brings divers an everyday timepiece and dive computer of unprecedented capabilities. 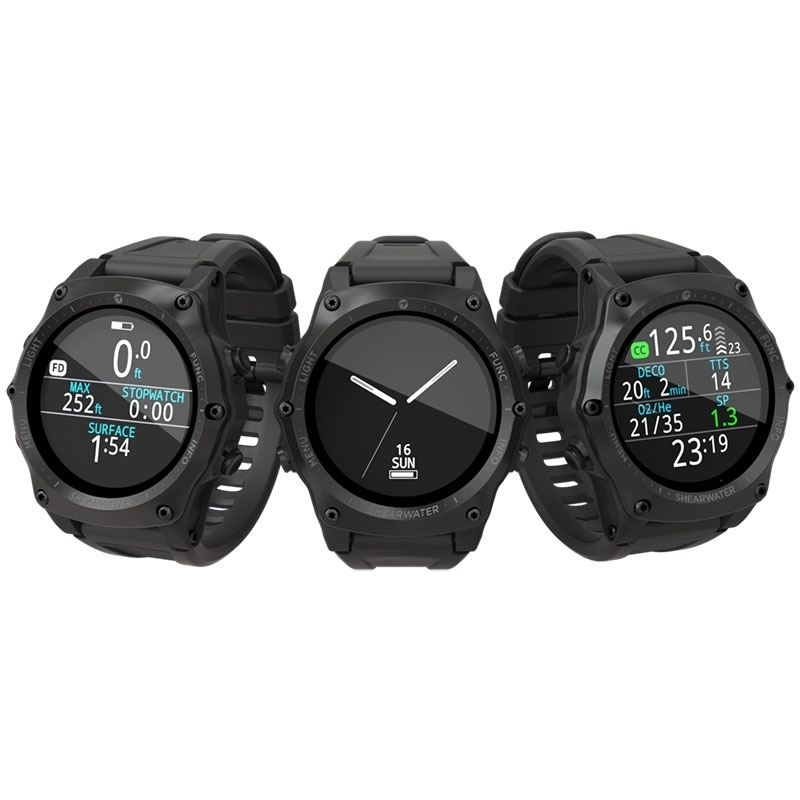 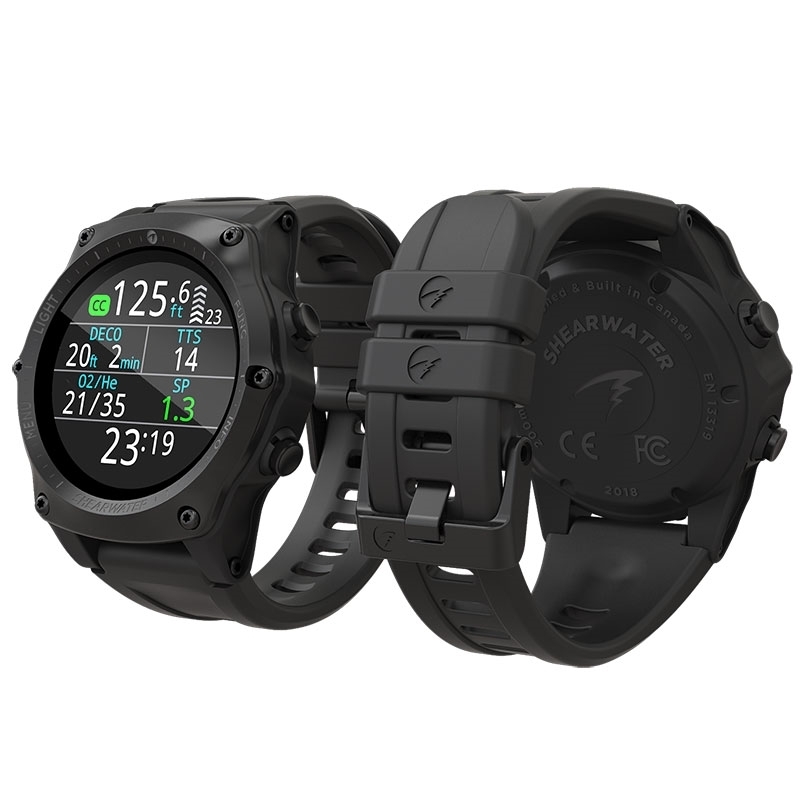 Different watch faces, air integration, freediving mode, technical and recreational dive modes, OC and CC, programmable timers, alarms and stopwatch... and it works seamlessly with Shearwater Cloud! 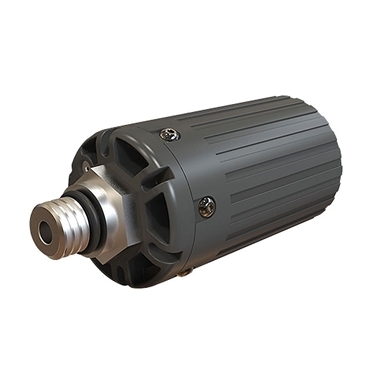 This wireless transmitter screws in to the high-pressure (HP) port of a first stage regulator and can communicate with the dive computer to allow them to display the cylinder gas pressure without the use of the typical HP hose. Offering all of the same great features of the Perdix, the Perdix AI uses its large, easy-to-read screen to clearly display the tank pressure as well as your gas time remaining (GTR). 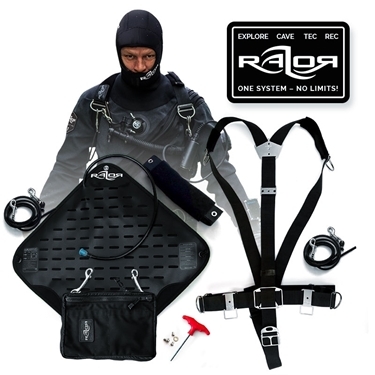 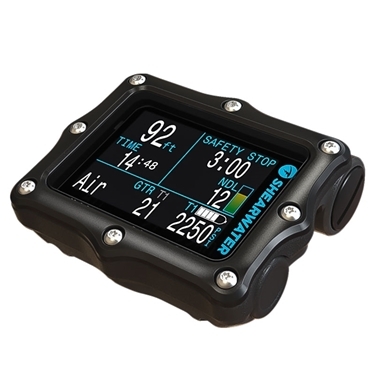 The Perdix AI is capable of connecting to either one or two transmitters giving the diver the option to monitor both tanks or dive sidemount.